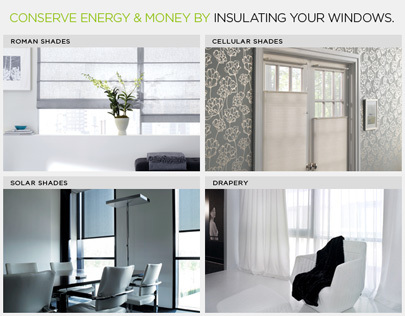 You are here: Home / The Shade Store / Energy Efficient Window Treatments. Go Green. Energy Efficient Window Treatments. Go Green. Windows can have a real impact on heating and cooling costs for your home. Choosing the correct window treatments can save you money, conserve energy all while adding style to your home. 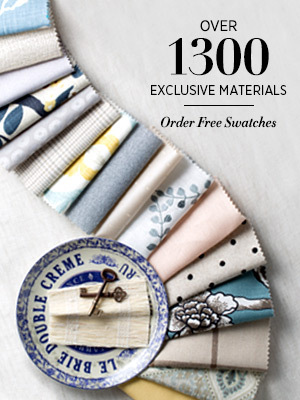 Our exclusive collection of materials includes some of the finest quality eco-friendly textiles available. Insulate your home from heat and cold with products that can improve your home’s energy efficiency. Select from our beautiful custom Roman Shades, Drapery, Solar Shades and Cellular Shades. 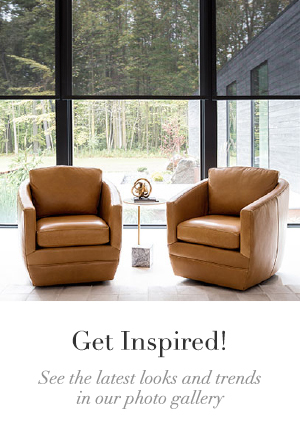 We travel the world to source the most sustainable materials on earth and have put together an assortment you are sure to love for their beauty, quality and their environmental responsibility. 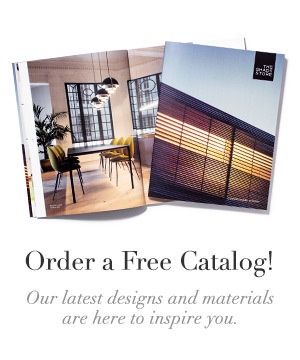 Order Free Samples to see these stylish eco-friendly materials firsthand. The Shade Store has also teamed up with The Arbor Day Foundation on our Shades of Green Program to further our positive environmental impact. This year, a tree will be planted in one of our national forests for every order that’s placed. We’ve committed to helping the foundation plant 25,000 trees this year. And we’re confident that we provide the most energy efficient window treatments on the market.